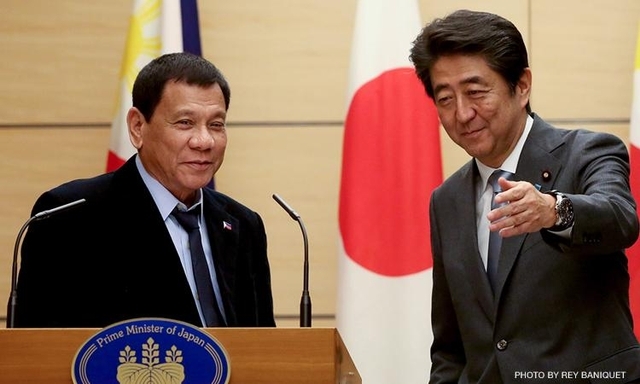 Home / News / $6 Billion worth of investment in the Philippines was signed by Japan. 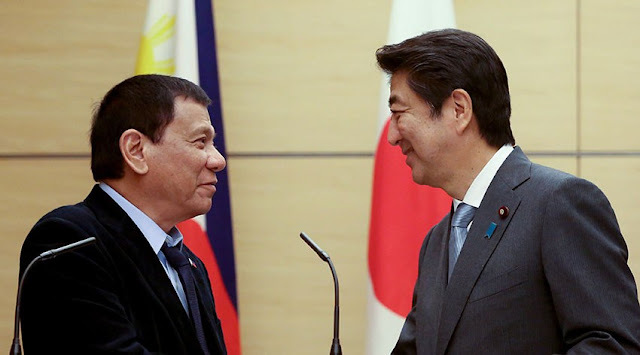 $6 Billion worth of investment in the Philippines was signed by Japan. During the two-day visit of President Rodrigo Duterte in Japan, he was able to close 18 business deals by Philippine and Japanese firms that will reach to $6 billion worth of new investments, which are expected to be retailing, information and communication technology, manufacturing, shipbuilding, iron and steel, agribusiness, business process management, power, renewable energy, transportation, infrastructure and mineral processing. This is according in a statement said by Trade Secretary Ramon Lopez. 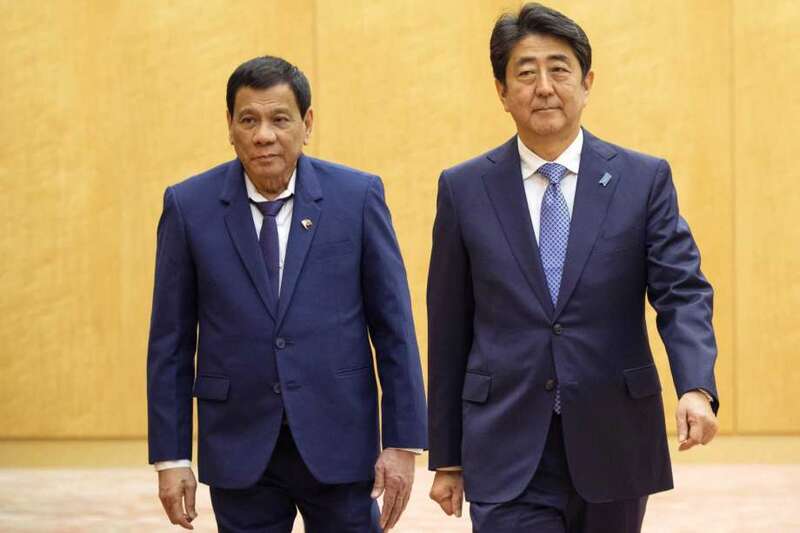 “President Rodrigo Roa Duterte met several Japanese companies and witnessed several B-B MOUs (business-to-business memoranda of understanding) and letters of intent on Investment plans, joint ventures and expansion of operations in the Philippines,” Lopez said. “Total new investments (are expected to reach) $6 billion,” he added. According to the incoming Presidential Spokesman Harry Roque in a chance interview, the possible companies who signed the agreement are “big multinational” and “Filipino giant” corporations.Though there is still no official list of the companies who signed the business deal agreement. “If I’m not mistaken, there were at least 25 agreements that were witnessed by the president today,” Roque said. 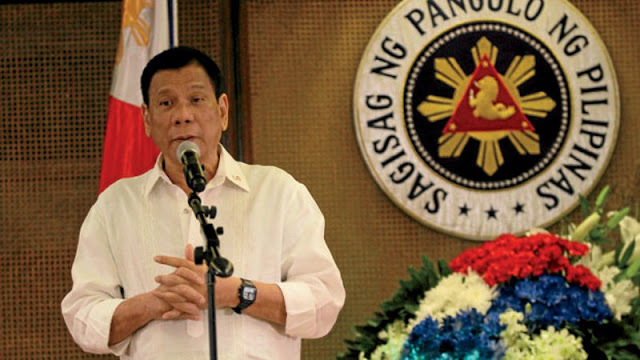 “I think it’s because there is number one, commercial predictability, number two there is peace and order in the Philippines and there is conducive business environment where businesses are safe from unjust taking,” he added. This just shows how strong is the relationship between the Philippines and Japan, according to Roque. “It also proves that Japan continues to be one of our most active trading partners,” Roque said. Steel Asia Manufacturing Corporation and Metro Pacific Investments, are two of the companies signed tje business investment deal. The firms NTT, Rakuten, Itochu, Mitsui, Marubeni, Densan and Hitachi were scheduled to meet the group of businessman Manuel V. Pangilinan. In the discussion on ways to improve market access and lowering tariff of Philippine agricultural products like banana, pineapple and mango, Lopez met his Japanese counterpart Hiroshige Seko and was asked about his reaction towards the suggestion to lower tarrif for Philippine agricultural exports. The two also discussed on how Japan can support to reach a substantial conclusion of the Regional Comprehensive Economic Partnership. Aside from that, they also talked about the Industrial Cooperation Dialogue and ways to improve Japanese Companies’ supply chain to benefit Philippine small and medium enterprises. “They took note of that and to be discussed in detail in the technical working groups under JPEPA (Japan-Philippines Economic Partnership Agreement).” Lopez response to Hiroshige’s question. September 2006, former President Gloria Macapagal-Arroyo and then Japanese Prime Minister Junichiro Koizumi in Helsinki signed JPEPA whicj is the bilateral trade agreement between the Philippines and Japan. With this agreement, it can guaranteee zero duties for more than 90 percent of Philippine exports to Japan and is expected to enhance the access to the Japanese market of the Filipino service workers. Aside from it, within 10 years from the date of its implementation, it also requires the removal of tariffs by both Japan and the Philippines on almost all industrial goods.